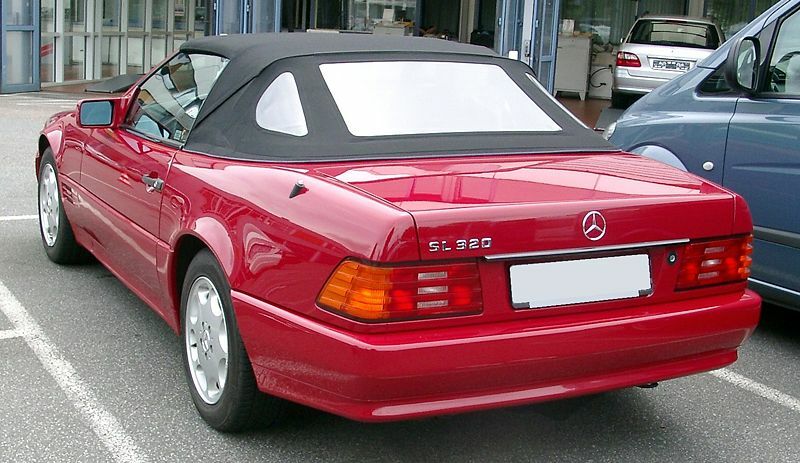 Additional Info: Model code R129 from 1989-2001/2. 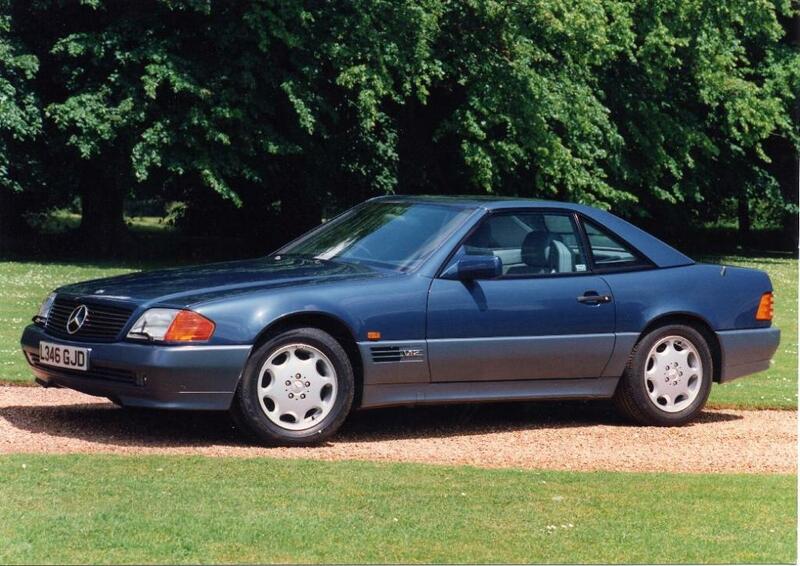 Others in the line up include the SL 280 with 190-200bhp 0-60 in 9.5, the SL 300 (24v) with 230bhp 0-60 in 8.6 (a 190bhp 12v version also built, 60 in 9 secs), the SL 320 also with 230bhp 0-60 in 8.1, the SL 500 with 320bhp 0-60 in 6.3, (more efficient engine in 1999 with 308bhp and 0-60 in 5.9) and (a 236bhp version was also built) and an SL 600 with 390bhp 0-60 in 5.9 secs. 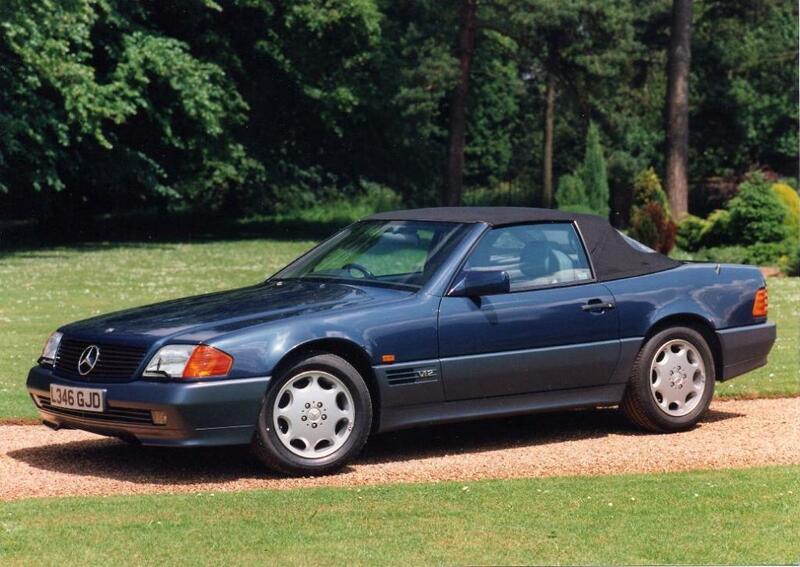 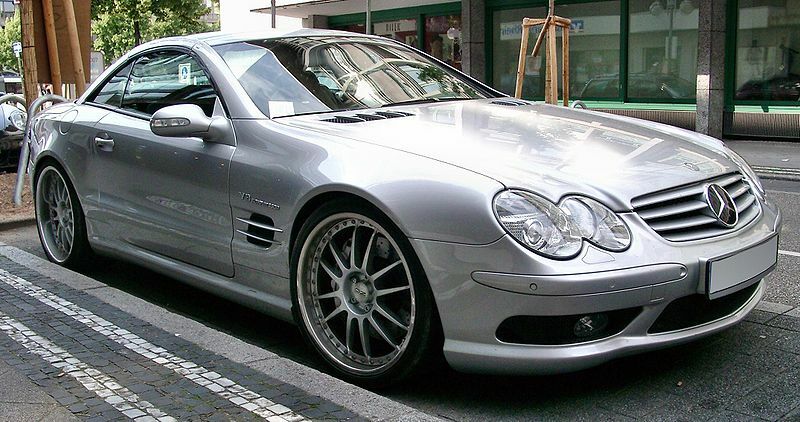 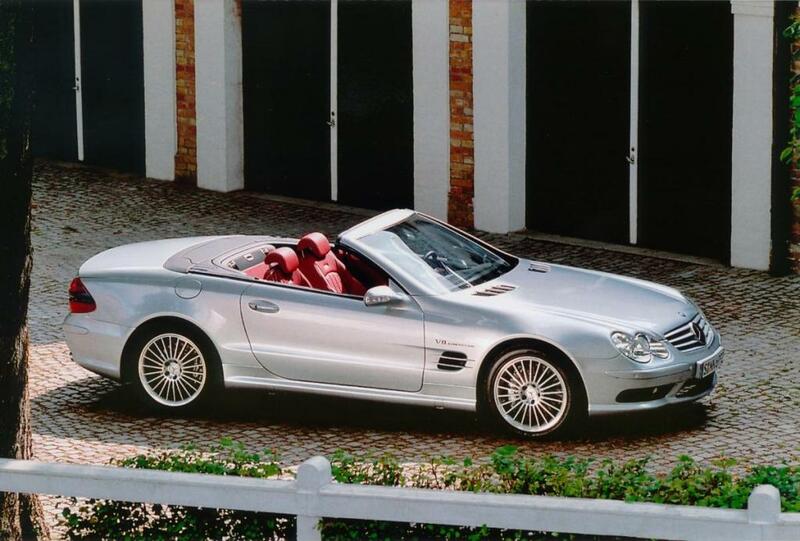 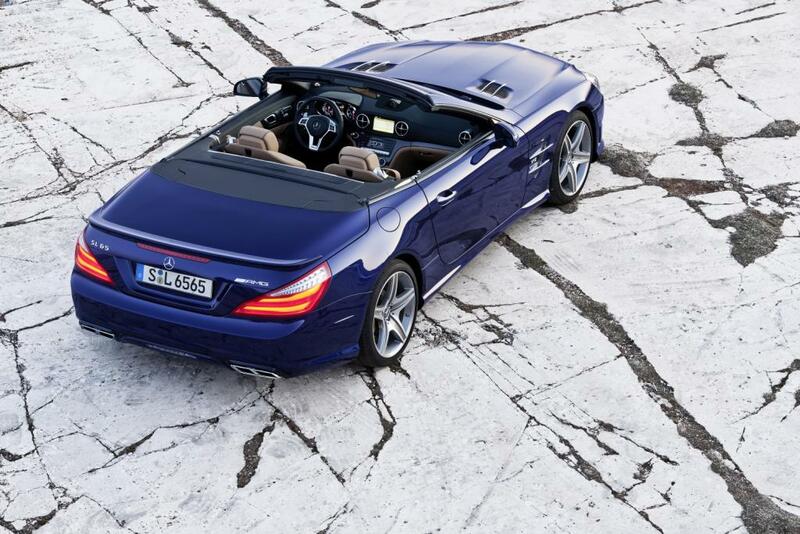 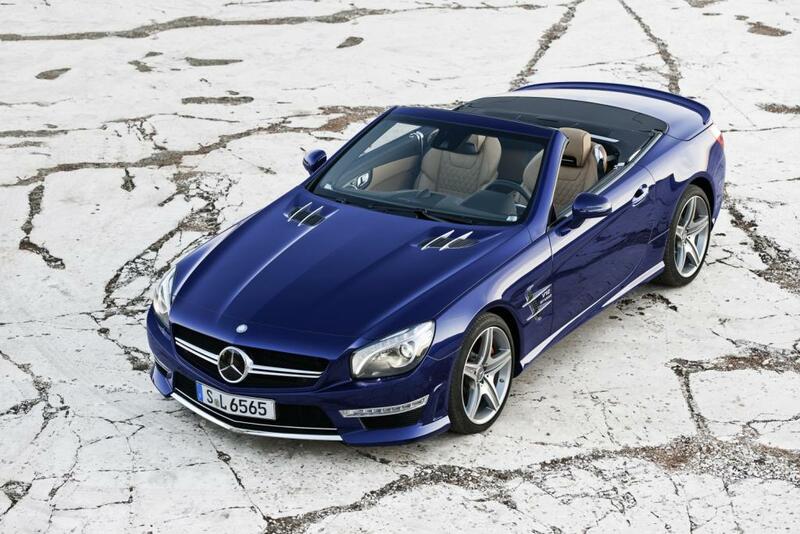 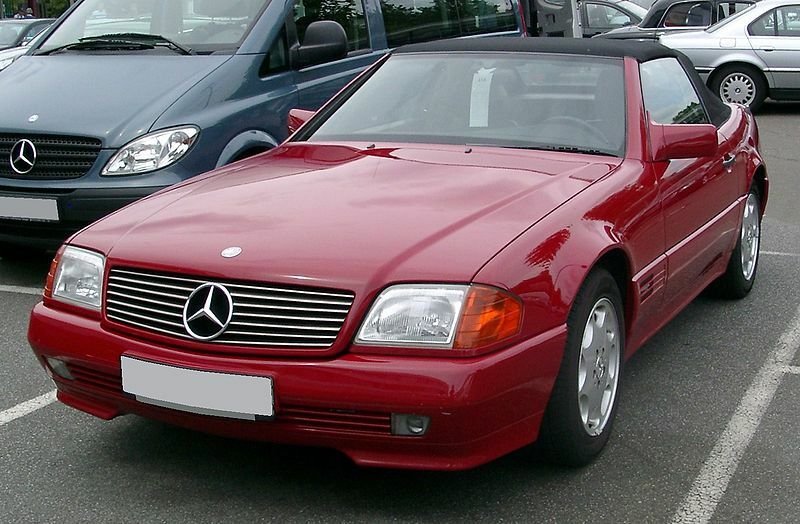 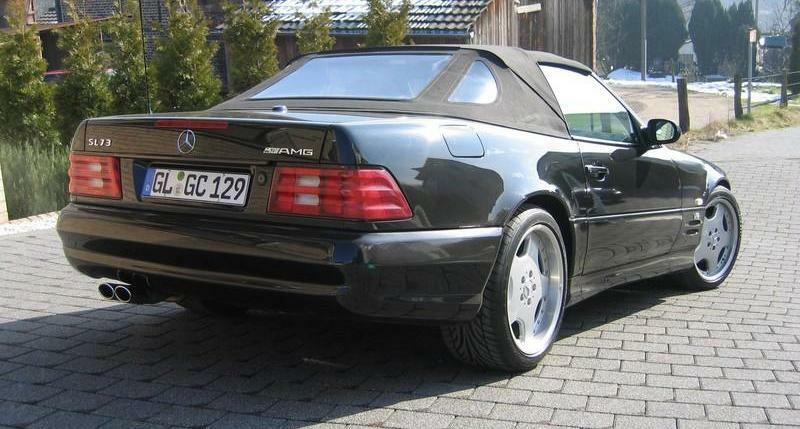 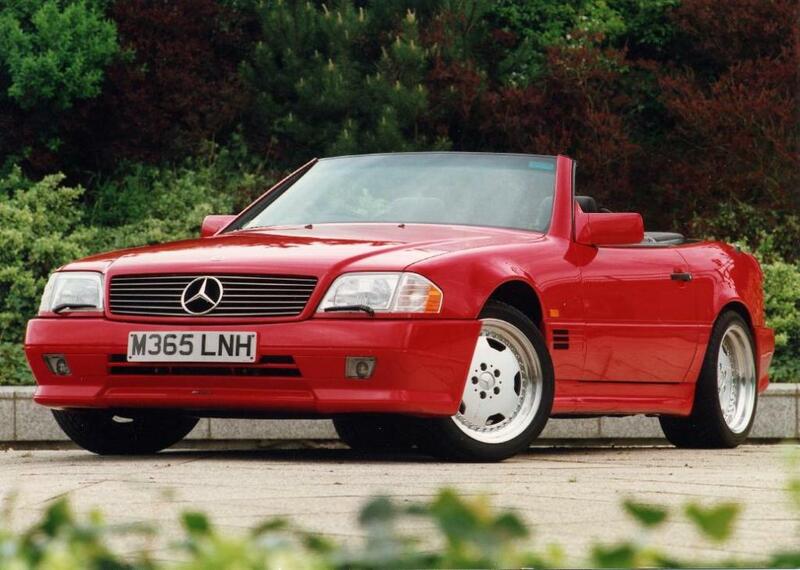 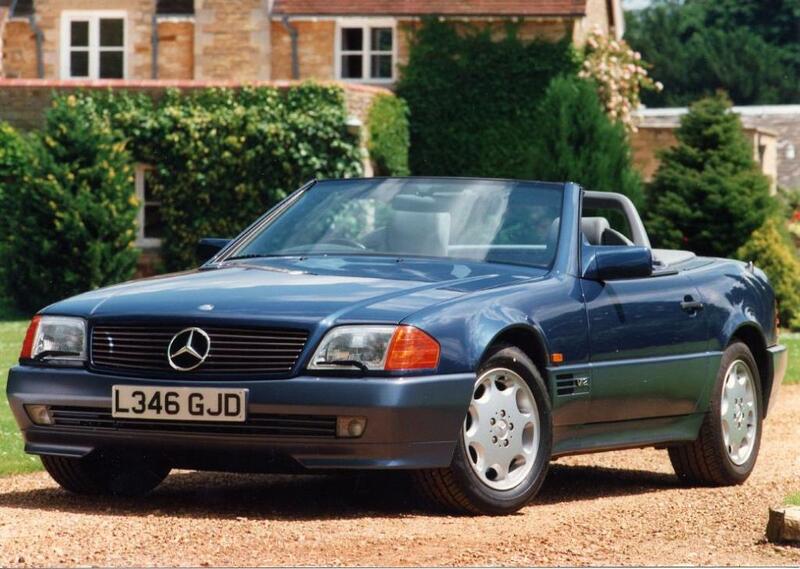 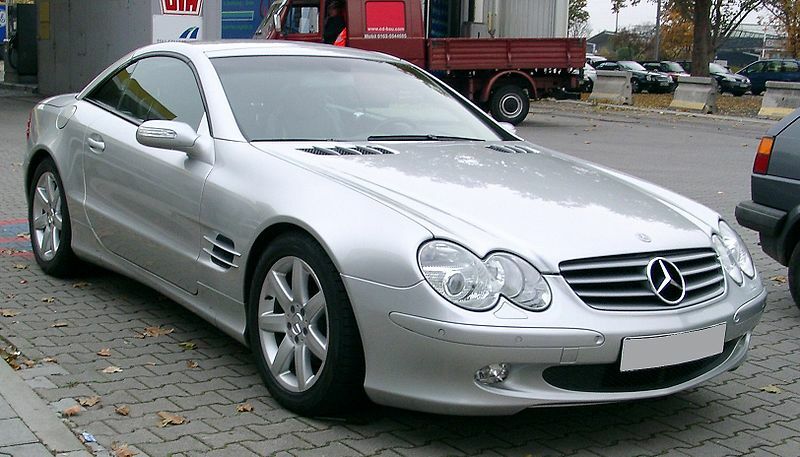 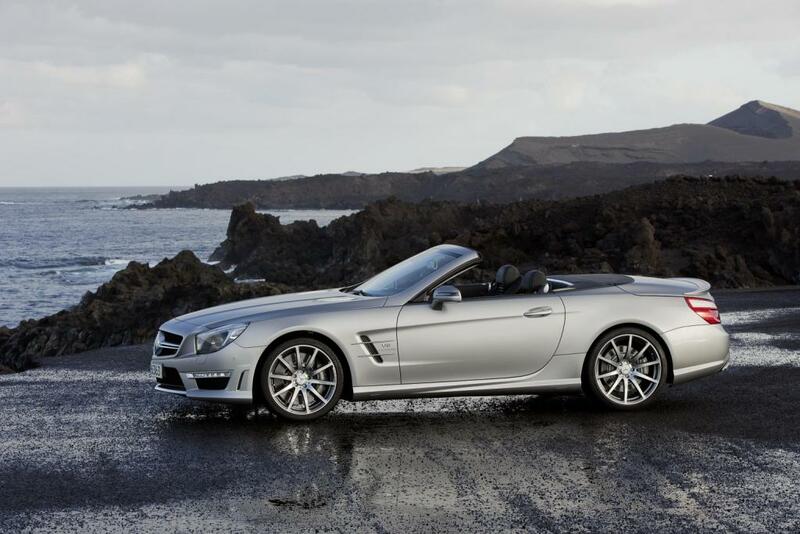 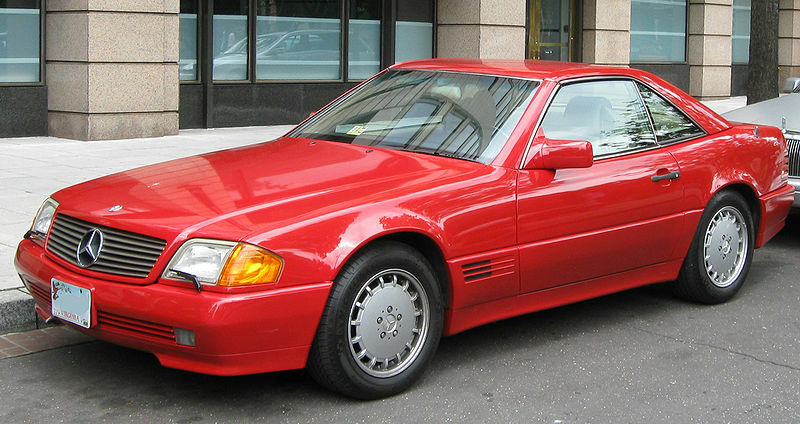 A facelift took place in 1994 when the SL 280, SL 300 and SL 600 (known as 600 SL in 1993) were introduced. 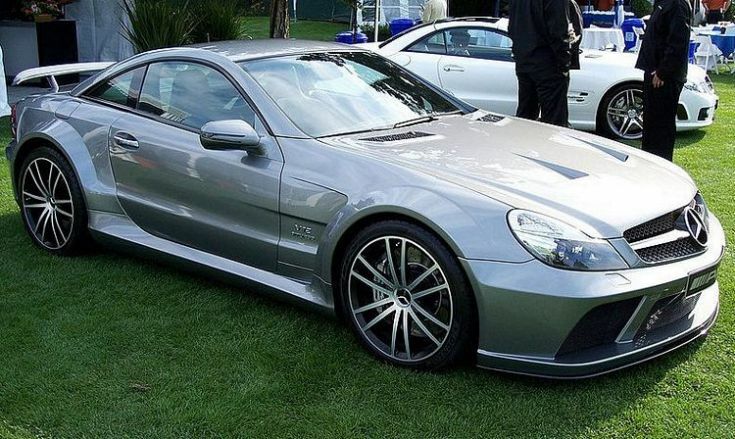 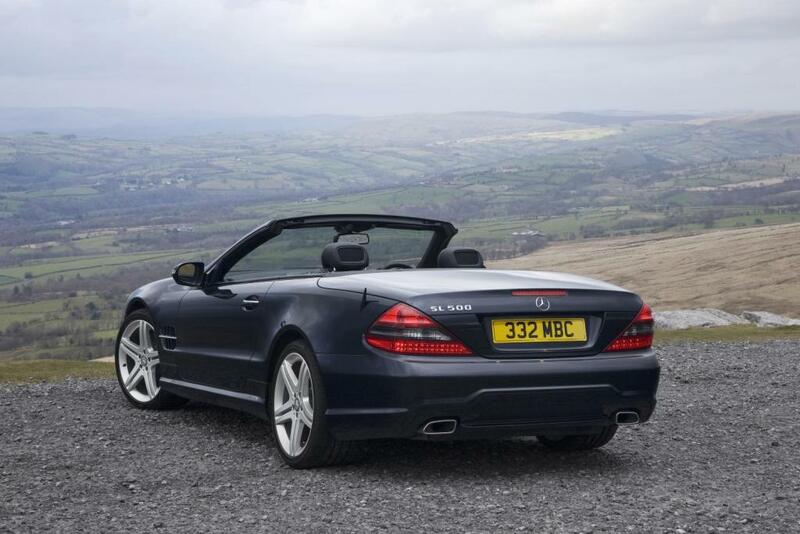 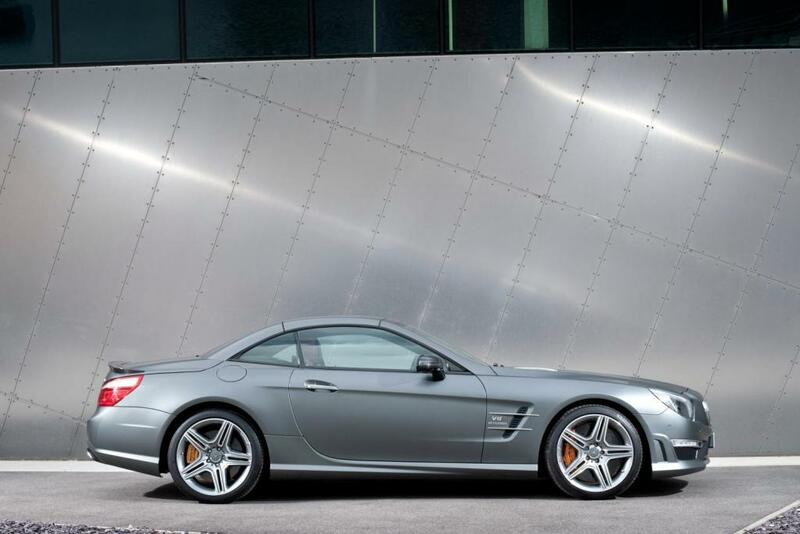 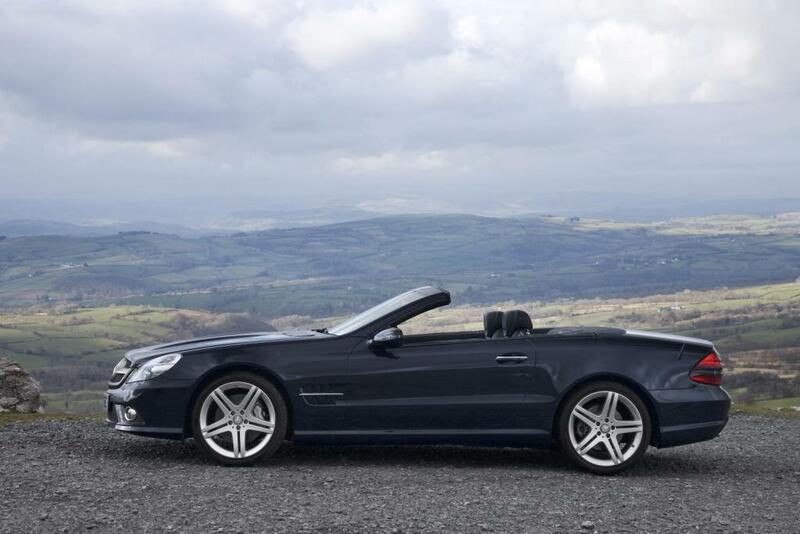 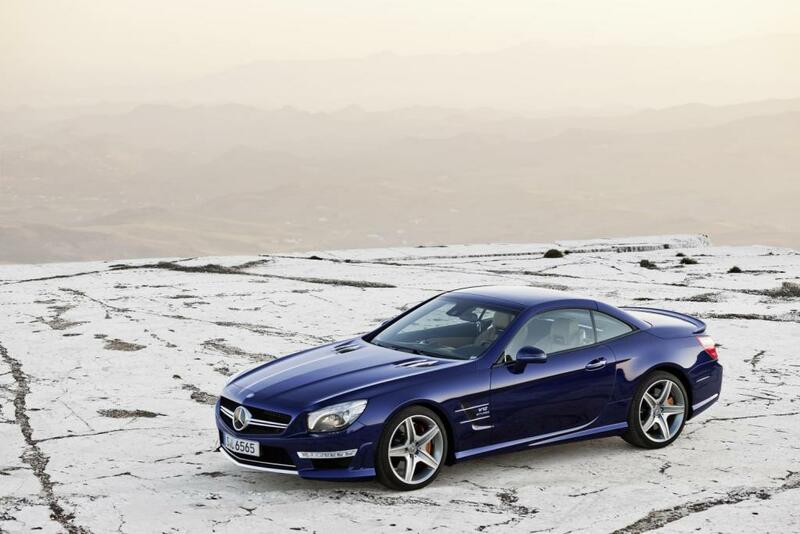 AMG offered the SL 60 above (incidently quicker times have been recorded to 60 and power has been recorded at over 400bhp standard), an SL 55 with 350bhp 0-60 in 5.7, SL 70 with 490bhp/533lb-ft 0-60 in around 4.8 and the SL 73 with 520bhp/553lb-ft 0-60 in around 4.6 secs. 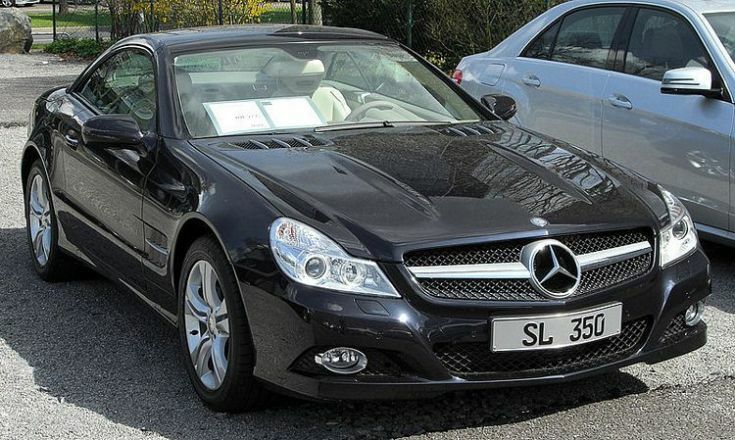 Additional Info: Model code R230 2001-2012. 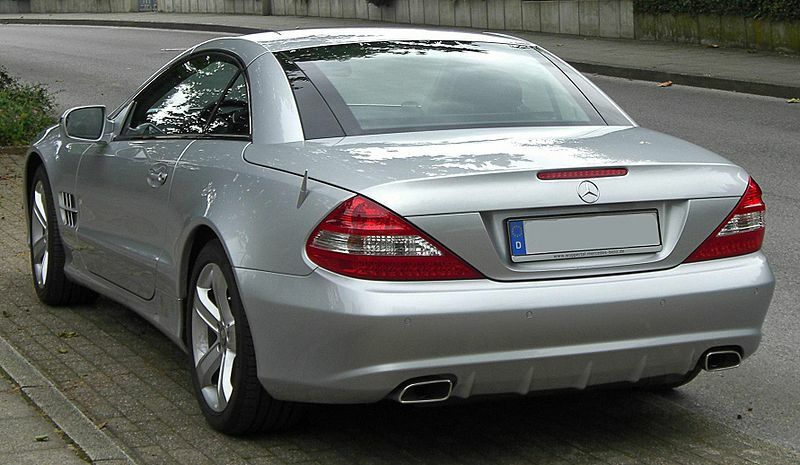 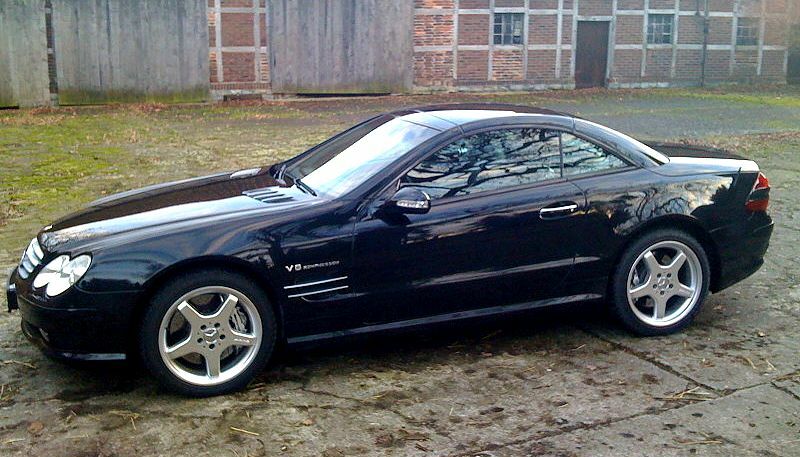 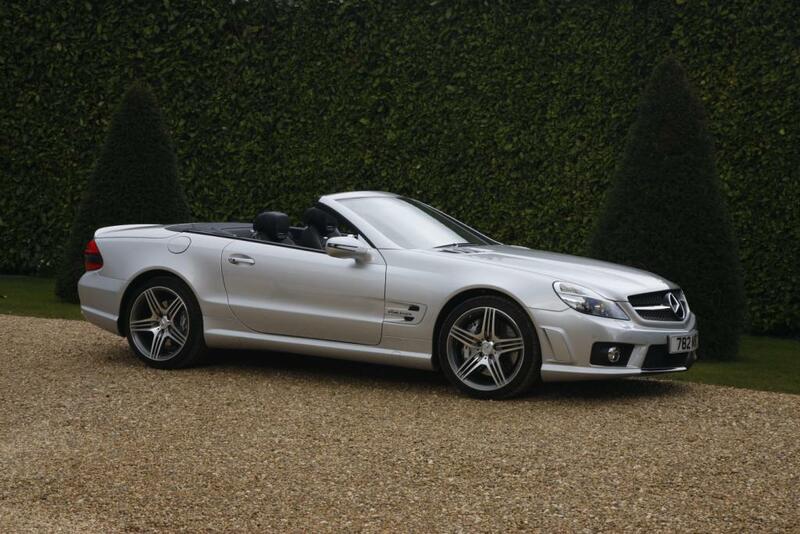 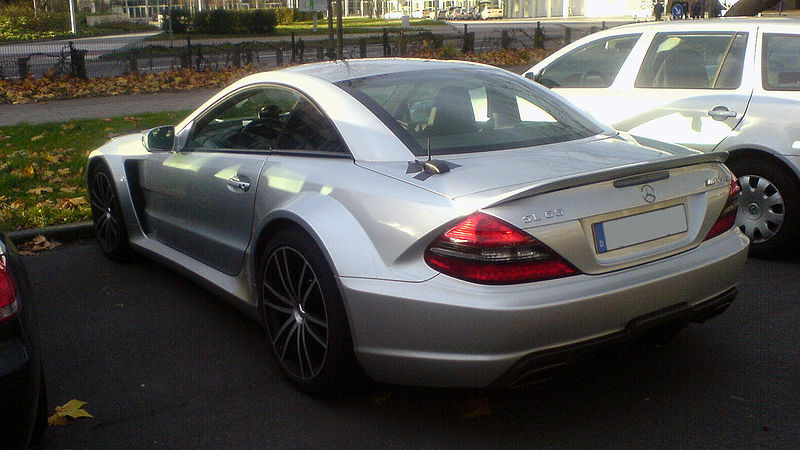 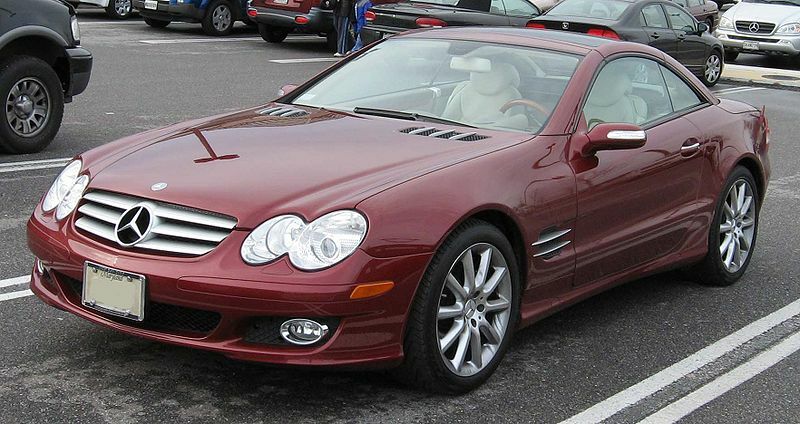 2006 on SL 600 Bi-Turbo is heavier and more changes were made in 2008 with a facelift. 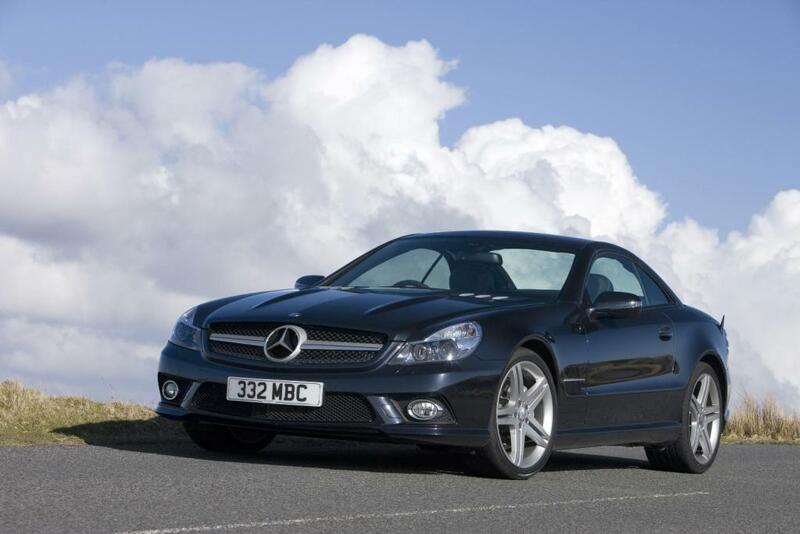 Others include an SL 300 with 227bhp 0-60 in 7.6, an SL 350 with various engines (241bhp, 268bhp and 310bhp) 0-60 in 7, 6.4 and 6 secs respectively, an SL 500 with 306bhp 0-60 in around 6 secs, a 382bhp SL 500/550 0-60 in 5.2 secs. 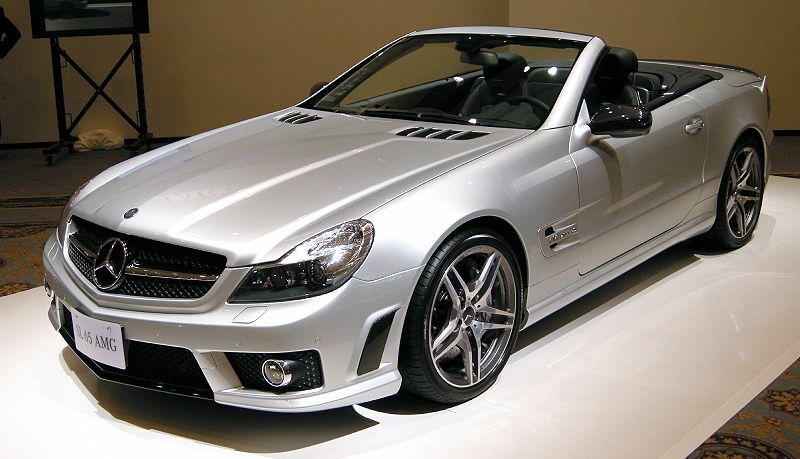 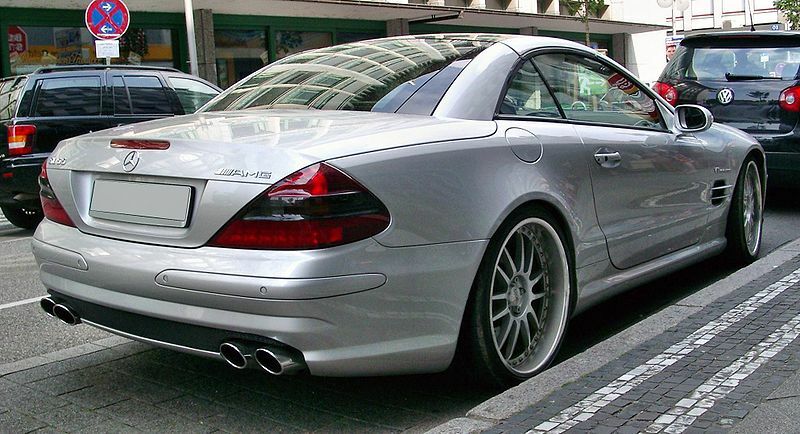 AMG have built an SL 55 with 475-500bhp 0-60 in 4.5 (2002-2006), an SL 55 with 509bhp 0-60 in 4.4 (2006-2008), an SL 63 with 517bhp 0-60 in 4.5 amd 1/4 mile in 13 secs, an SL 65 Bi-Turbo with 604-612bhp 0-60 in 4.1, an SL 65 Black Bi-Turbo with 660bhp/737lb-ft 0-60 in under 4 secs and a 200mph top speed. 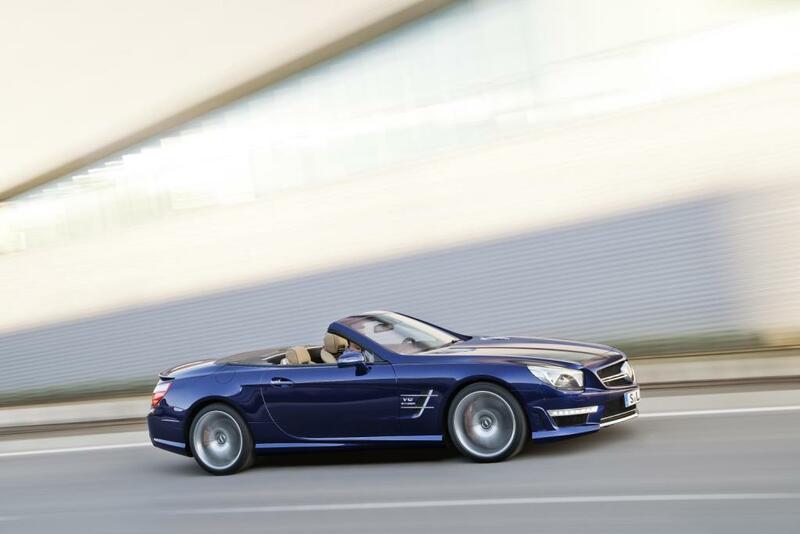 7 speed autos are also available on AMG models. 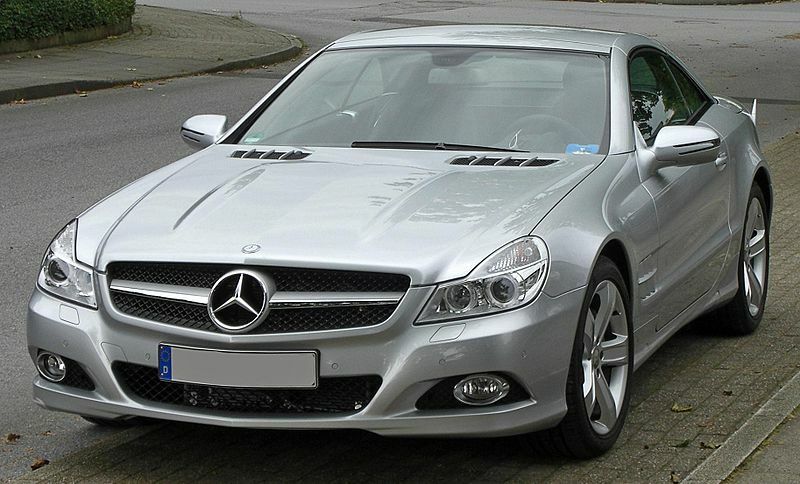 Additional Info: Model code R231 2012 on. 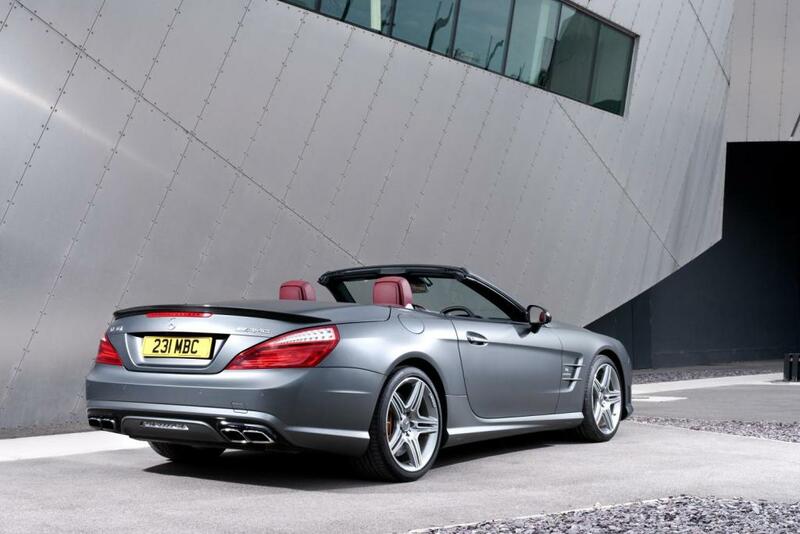 Also available is the 2012-2014 SL 63 AMG with a 529bhp 5461cc V8 and a 0-60 time of 4.2 and 155mph (limited) top speed or 556bhp with the Performance Pack which gets to 60 in 4.1 secs and 186mph top speed. 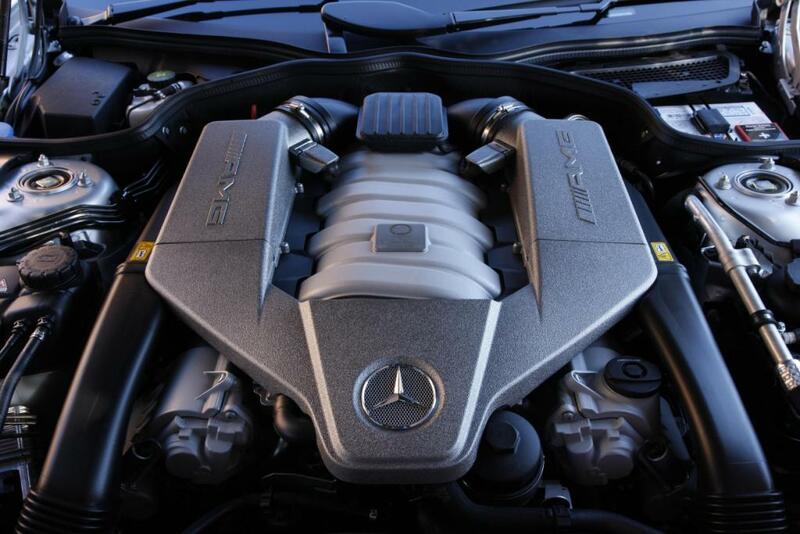 In June 2014 these were replaced with a 576-585bhp engine with a 4.1 secs 0-60 time and limited top speed of 155mph. 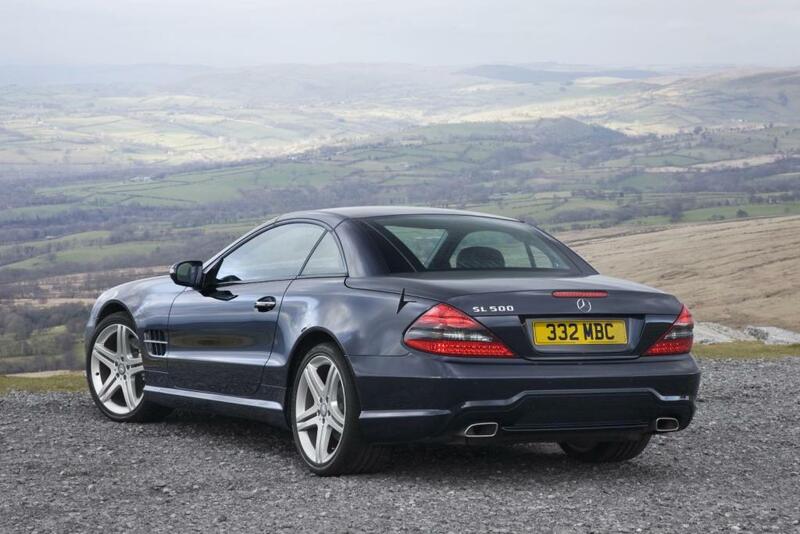 There’s also the SL350 with a 301bhp 3498cc V6 and 0-60 time of 5.7 and the SL500 with a 428bhp 4663cc V8 with a 0-60 time of 4.5 secs. 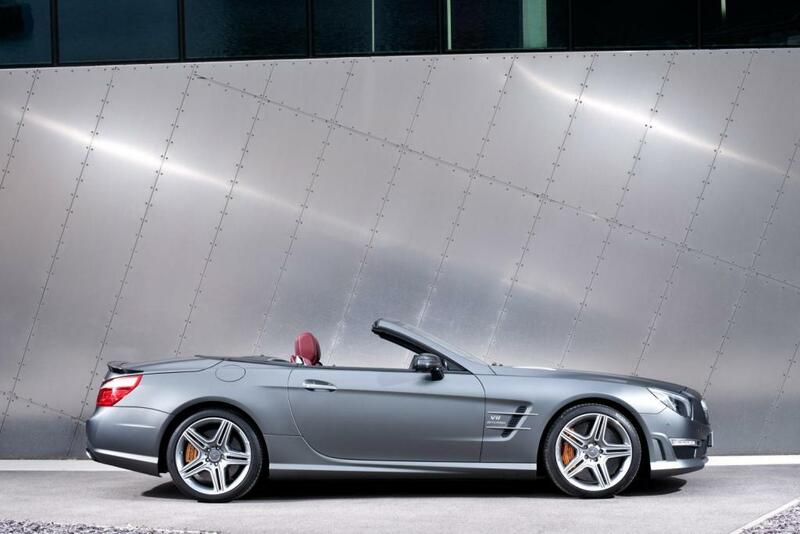 In 2016 the SL 400 AMG was released with 361bhp (0-60 in 4.7 seconds) and the SL 500 AMG was released with 448bhp (0-60 in 4.2 seconds). 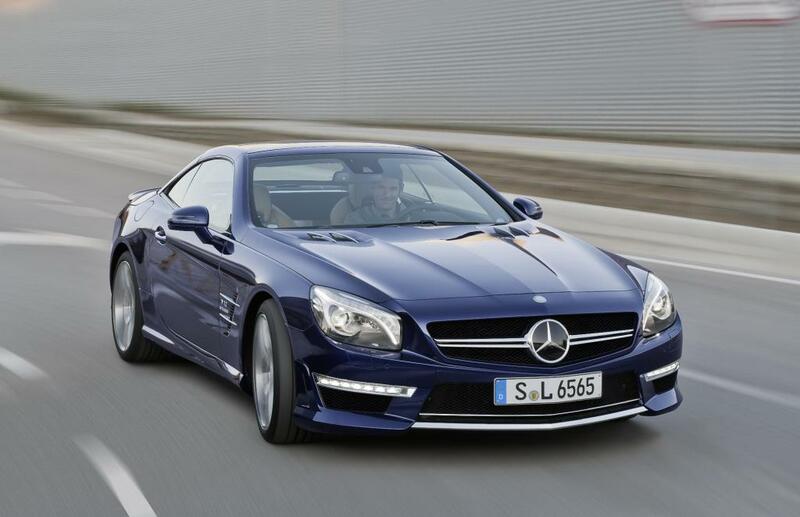 SL gets a face lift in 2017.